Do you always feel restless and tired? 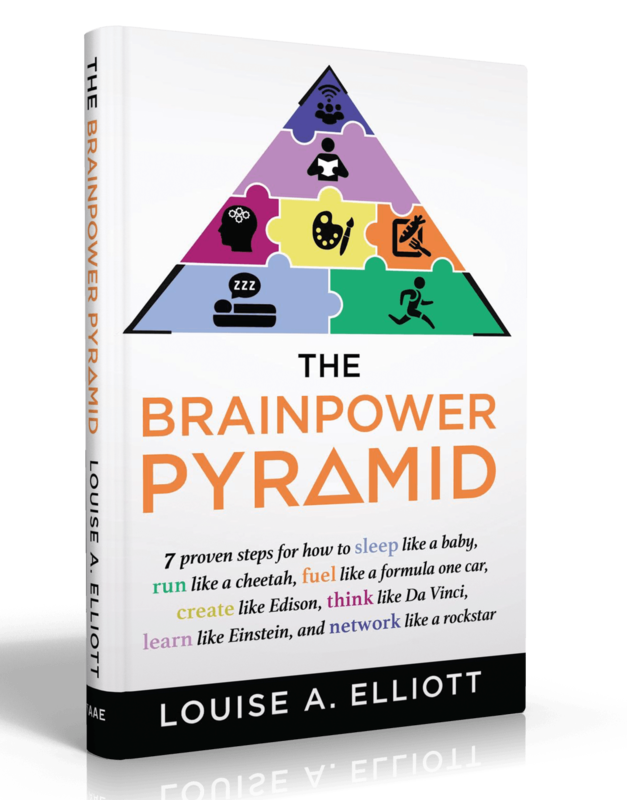 Are you providing the right fuel to your brain? Do you maximize your days and by focusing on the right things? With all of the social media stimulating your minds every second, how do you know where to invest the energy you do have? With the right amount of discipline, proper tools, and the ability to listen to your body, you can discover optimal energy to maximize living. Through sharing her own story and the success of others who have followed her process, Louise gives you the tools you need to turn your tired self into a newly energized person—starting now! Louise Elliott picked the locks on her golden handcuffs and rediscovered purpose and passion in her own C-Suite as the Chief Transformational Officer and Founder at CareerPowerShift, LLC. In 2013, her body broke down and teams of medical professionals provided no diagnosis or treatment plan beyond copious pharmaceuticals and suggesting an invasive procedure that even her own surgeon admitted was nothing more than a shot in the dark. From that experience, she realized the answers to her physical and mental health weren’t going to come from doctors, but from inside herself. She subsequently dedicated her life to sharing this truth and energizing people to realize holistic success by listening to what makes their hearts sing. Since becoming a Certified Career Coach, Louise has impacted the lives of thousands through direct coaching, workshops and numerous speaking engagements. Her engaging style is a unique mix of honesty, compassion, storytelling, humor and logic and it resonates with audiences across industry and life stage. Louise has a BS in Management Information Systems and an MA in Industrial Organizational Psychology. 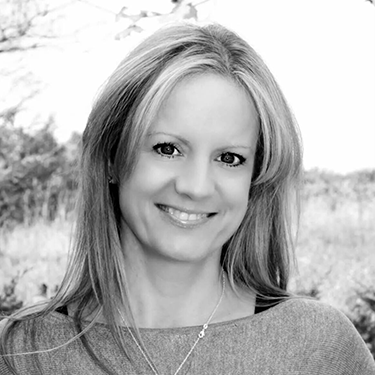 She is the author of the BrainPower Pyramid, a Member of The John Maxwell Team, Founding Partner on The Deeper Path Team, a certified Dream Job Coach, and a certified human behavior consultant with Personality Insights.